Cleaning in Place (CIP) systems have application across many industries. Sopura’s team of experienced engineers can bring their specialist skills and expertise to assist with the design, audit and validation of our customers systems. CIP management is a significant part of Sopura’s core competencies. Sopura has a range of products and expertise to develop an Open Plant Cleaning regime tailored to your exact needs. Whether you require foam cleaners, sanitizers, gel products or floor cleaners, Sopura’s experienced team has the solution. With a combination of product and knowledge, Sopura provides confidence in the effectiveness of your hygiene program. 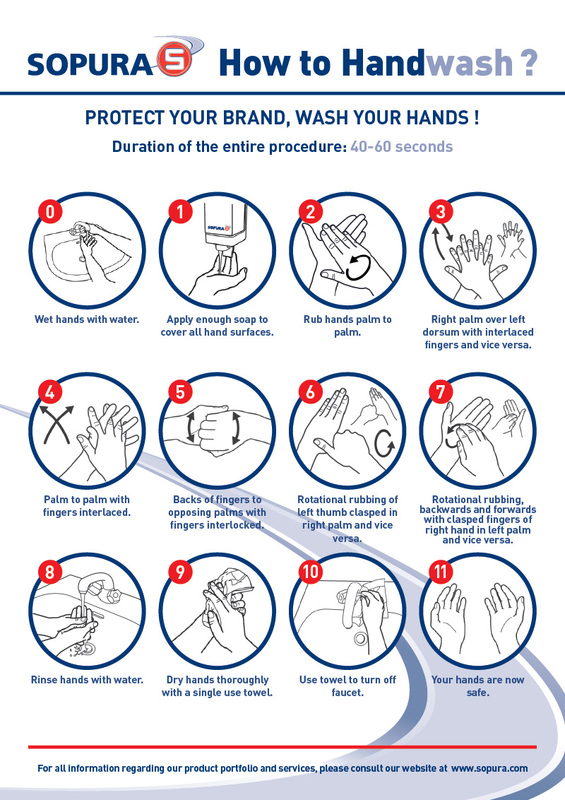 An essential element of food industry HACCP plans is the use of hand sanitizers to help prevent the spread of infection. Sopura’s hand care range combined with boot wash & Laundry products allows our customers to develop a comprehensive Personal Care strategy. Sopura has a comprehensive range of sanitizers allowing the selection of the right product for your application. An acute knowledge of the regulatory landscape allows Sopura to develop cleaning & sanitizing programs providing the highest hygiene standards ensuring Brand Security. 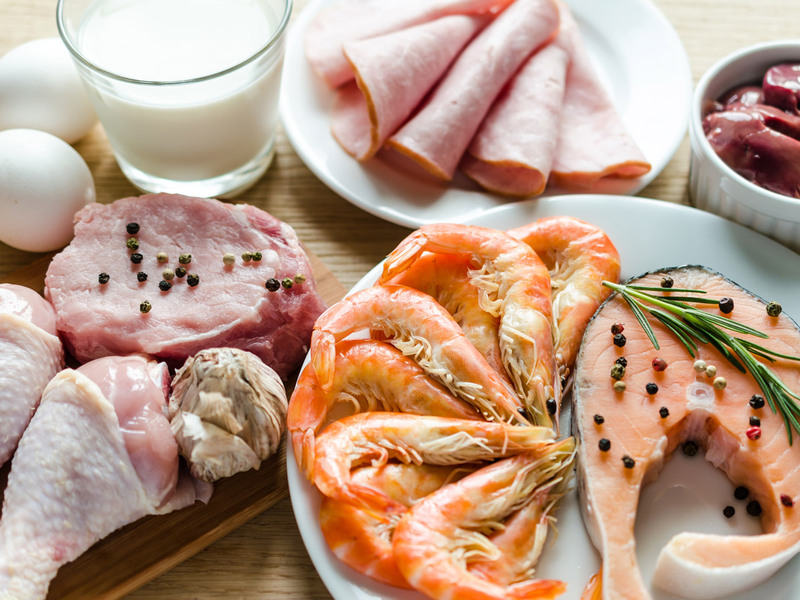 Through the implementation of Good Management Practices (GMP) and Hazardous Analysis Critical Control Points (HACCP), Sopura will assist you in an effective pathogen management control plan. SSOP’s are another critical process controller that Sopura is able to assist you with developing and implementing. The Application of SSOP’s to all food contact surfaces, including equipment and utensils is critical to good hygiene practices. Food production starts at the farm. Control of infection, management of Biosecurity and cleanliness are all part of modern farming practices. Sopura’s experienced field sales team can provide assistance developing plans specific to your needs. Poultry Shed management programme, produce washing, milking sheds etc, Sopura can help. Sopura has specialized products for cleaning & sanitizing the inside & outside of transportation vehicles. The critical hygiene requirement of transportation coupled with the commercial expectation of clean-and-tidy vehicles means that this aspect of the business is critical from farm to plant.